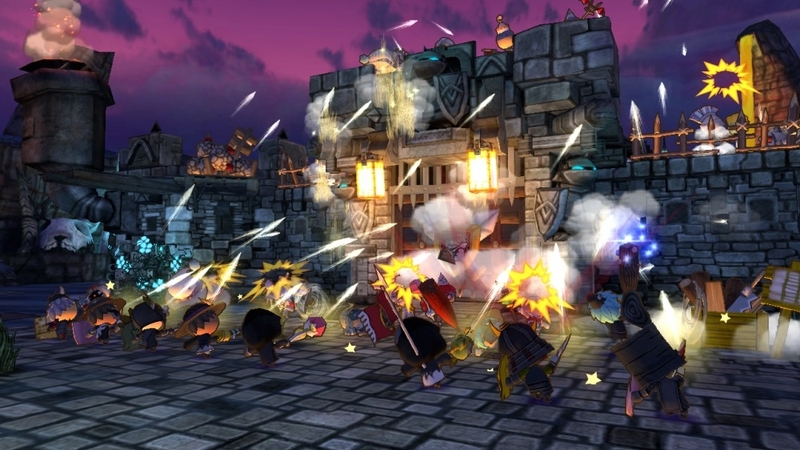 Happy Wars make its way to XBLA today and marks the release of free to play titles on Xbox Live. If you're a gold member, all you have to do is download the game begin playing with friends. 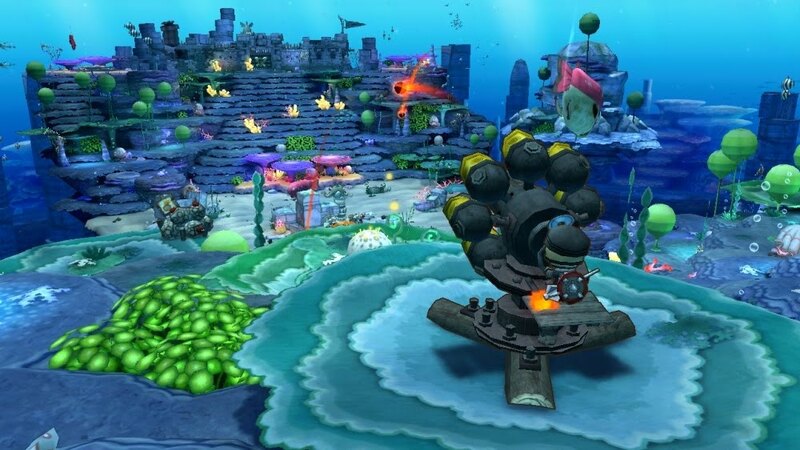 Purchases within the game will be totally optional, so the base game will be available at no charge to players. 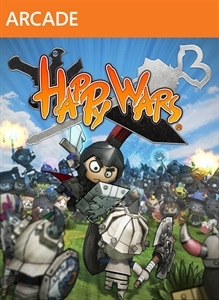 "Happy Wars is a multi-player action game that pits different comic-style characters against each other in over-the-top combat arenas. Taking place in a variety of fantasy battlefields including grasslands, a dark world, and the ocean floor, players can control any of 3 types of characters: warrior, mage, and cleric."